DAMN! Scully ages like a fine alien shiraz! 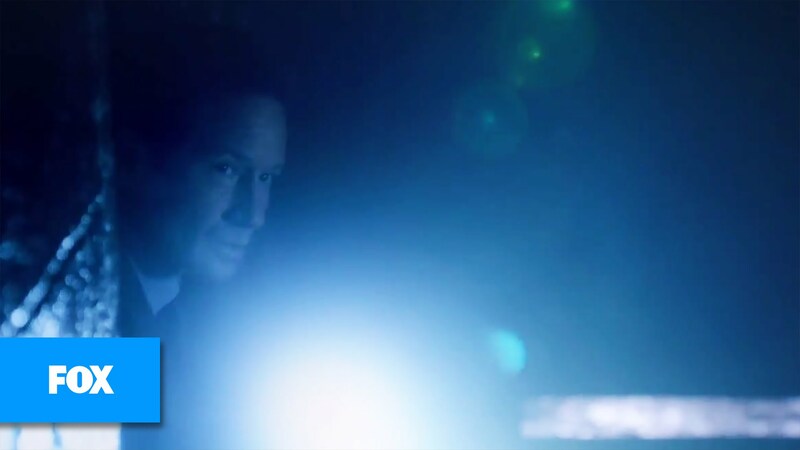 Check out the trailer for the newest season of the classic sci-fi detective show, THE X-FILES above!